NOTE: THE PRICE SHOWN IS PER BASKET. BASKETS ARE SOLD IN BUNDLE LOTS. 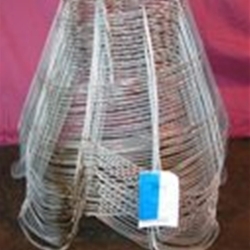 THE WEBSITE IS TO USED FOR IMFORMATIONAL PURPOSES ON THE WIRE BASKETS ONLY. NO ONLINE ORDERING.